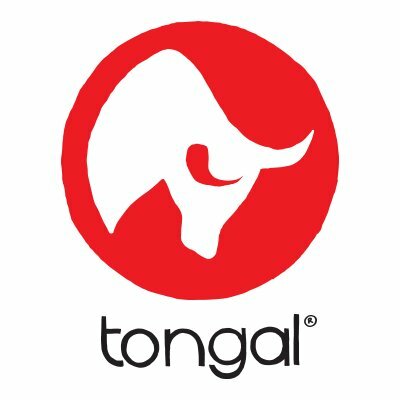 Tongal is the award-winning creative company that helps brands tell their best stories and engage today’s audiences more effectively. The company has pioneered a new model for creating content, powered by a network of more than 120,000 creatives and a proprietary development platform. Tongal develops content strategies and produces video people want to see across every platform, including TV commercials, social and digital campaigns, and original entertainment for innovative brands like LEGO, Nestle, Mattel, NASA, Unilever, General Motors and more.